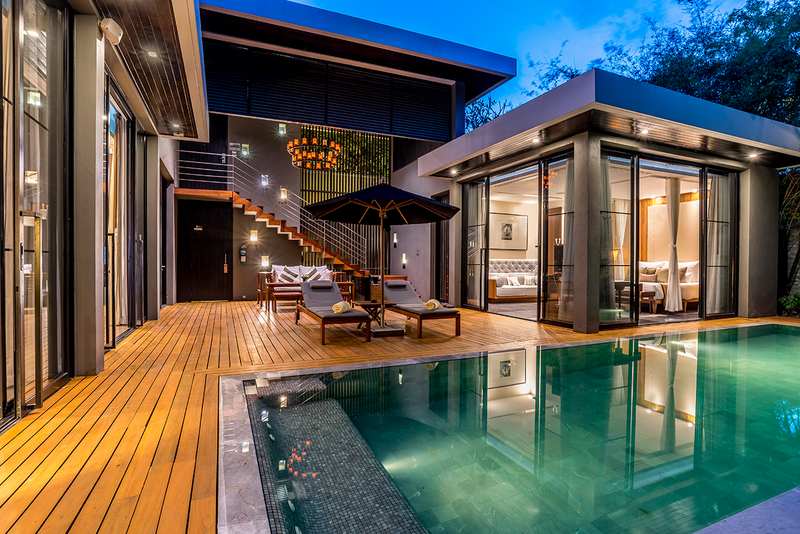 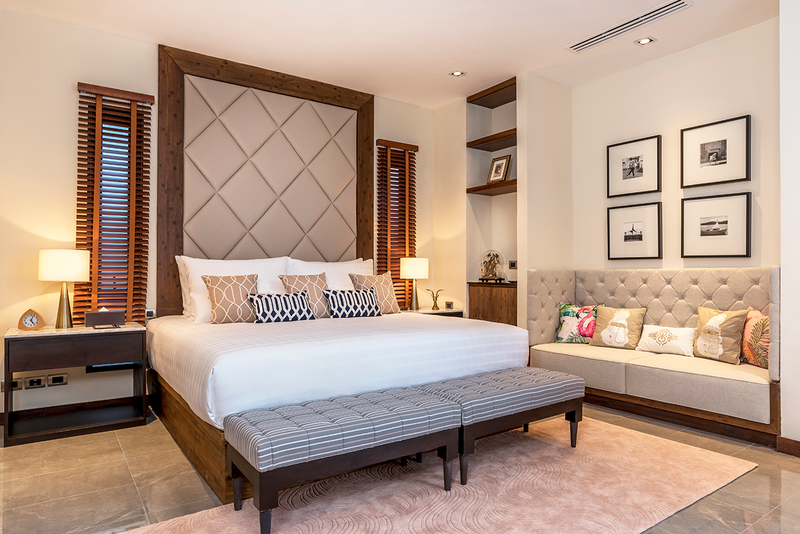 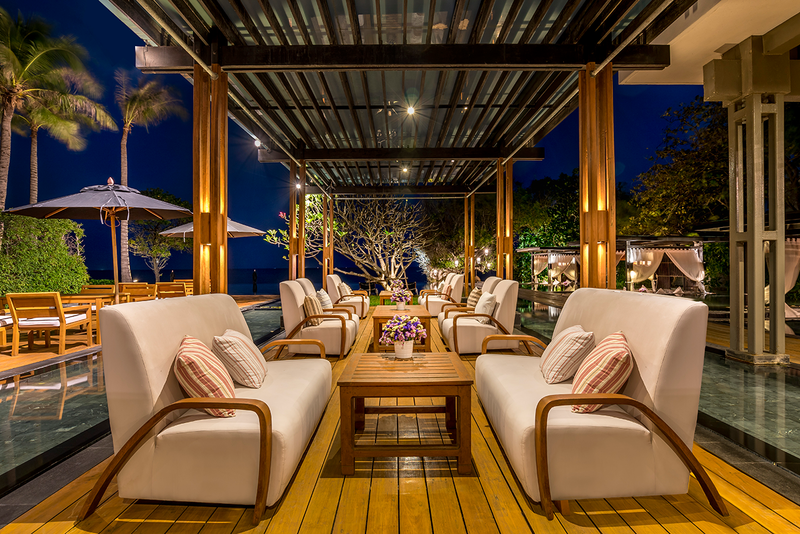 A sophisticated luxury retreat, the award-winning V Villas Hua Hin, MGallery by Sofitel is designed for discerning guests in search of romance, revival and recreation. 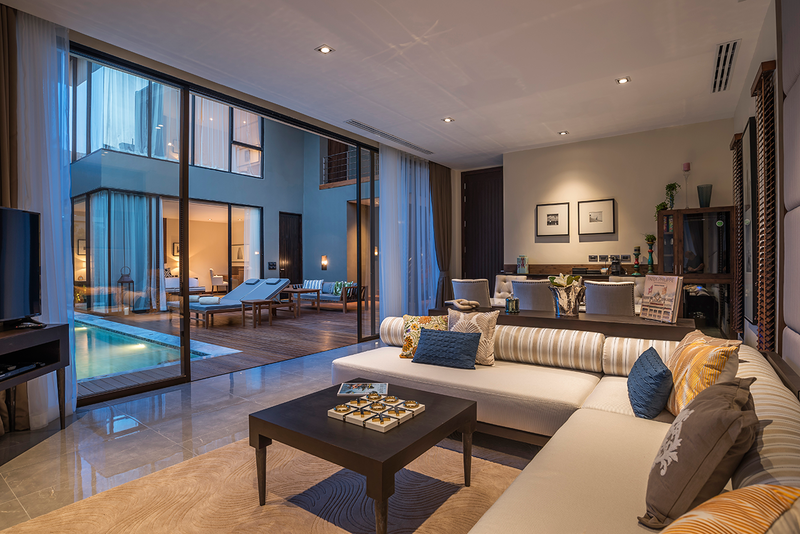 The 28 exclusive pool villas have been created to tailor to every stay, whether a couple who appreciates intimate privacy, a small get-together of friends and families, or a glad reunion. 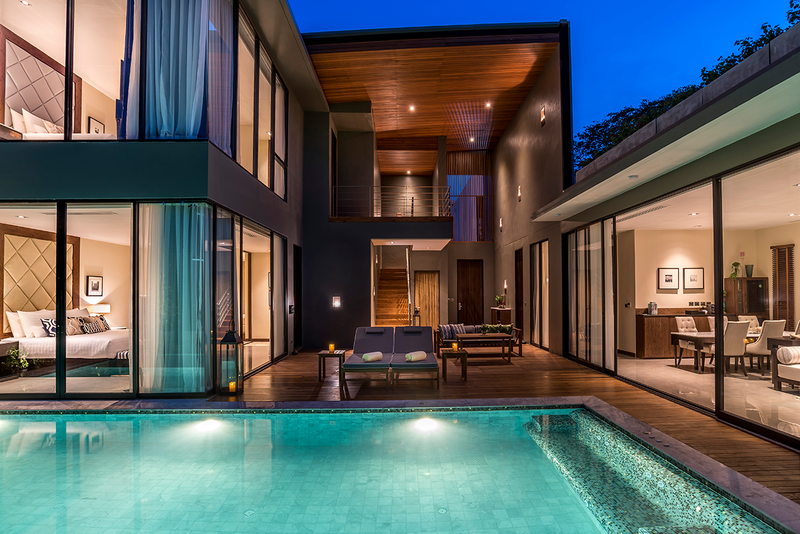 Drawing inspiration from the geometric patterns of terraced rice paddies and the sophistication of Italian villazzos, V Villas Hua Hin is a private haven where guests can enjoy a life of secluded luxury in a serene natural setting. 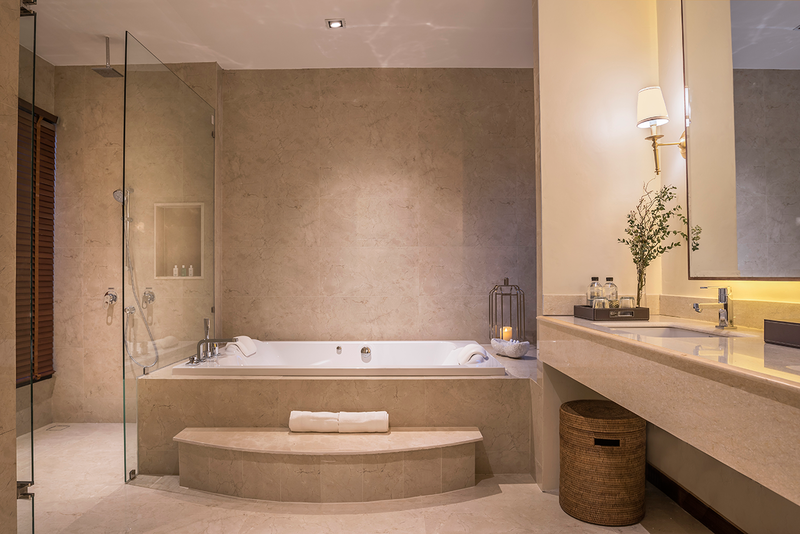 Each villa’s outstanding facilities and amenities include welcoming bedrooms, spacious en suite bathrooms fully equipped with world-class luxury amenities by Hermès, a large private pool, an iPad, complimentary Wi-Fi coverage throughout the whole resort and butler service.